What facilities do people need to live in a town or city? 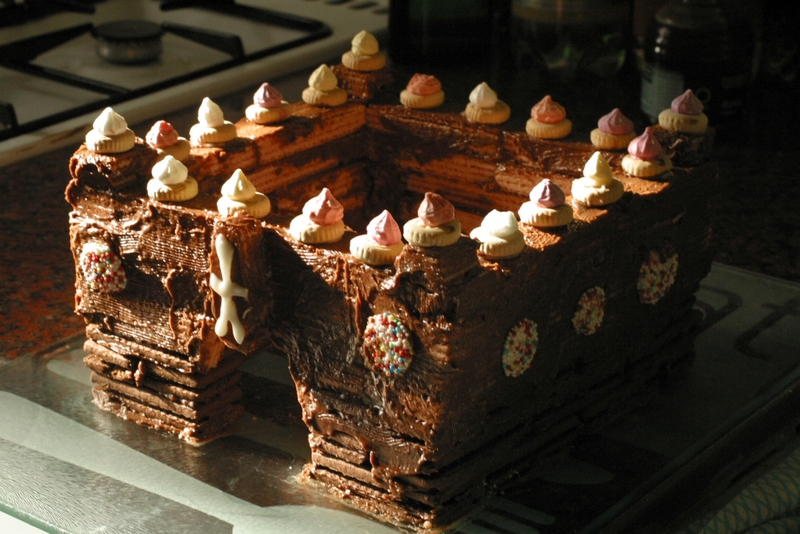 Come and build an edible construction site! Yum!